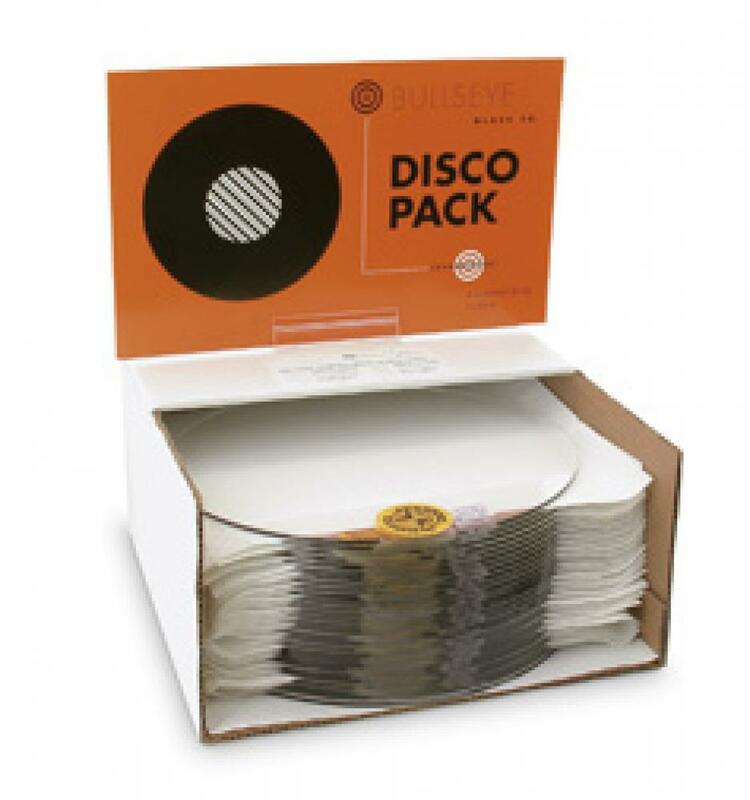 Precut circles of Bullseye Compatible Clear. Reduce your preparation time for plate making classes! Includes handouts with helpful tips for plate making with suggested firing schedules.